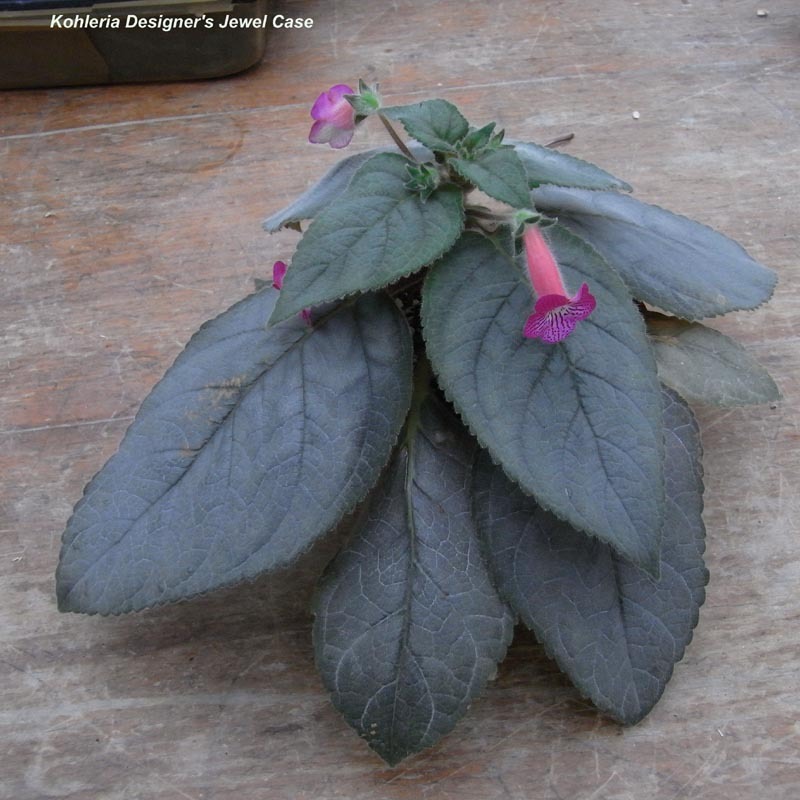 This Kohleria starts to bloom in the cold winter but doesn't perform good, let's expect the better quality when the temperature gets warmer, then the detail of this plant will be updated. My friend Mr. Stone started his own hybrid of Mini-Sinningia last year and got new interesting blooms. This Chirita is easy-growing and easy to flower, a nice and balance Chirita hybrid. 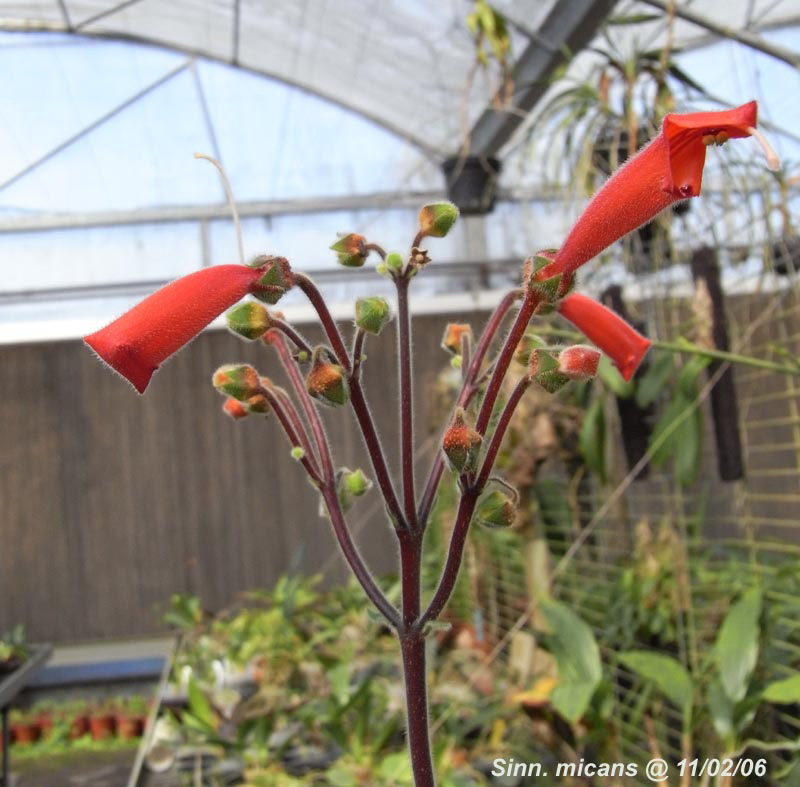 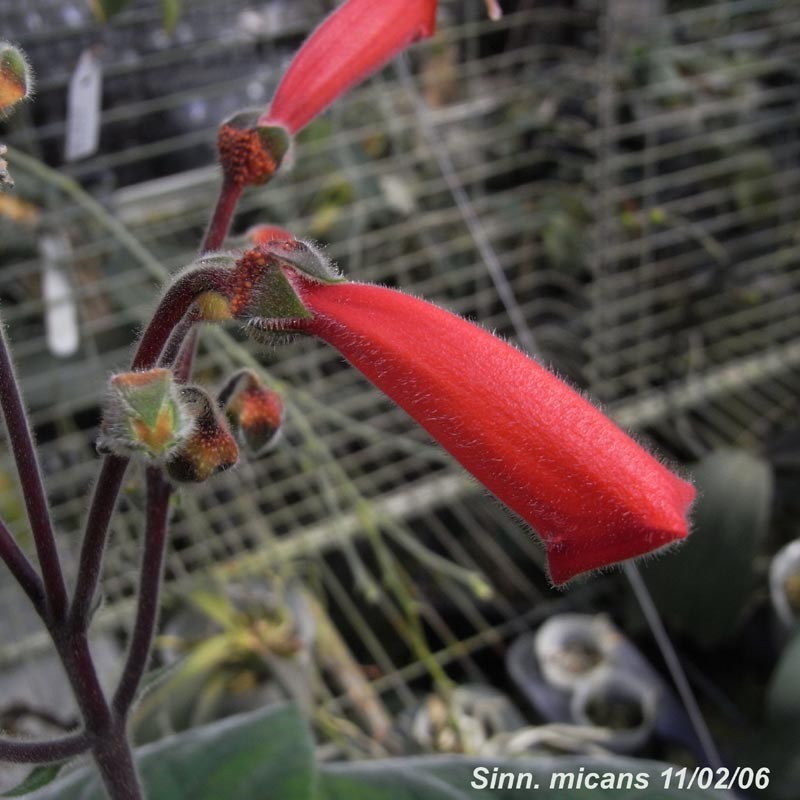 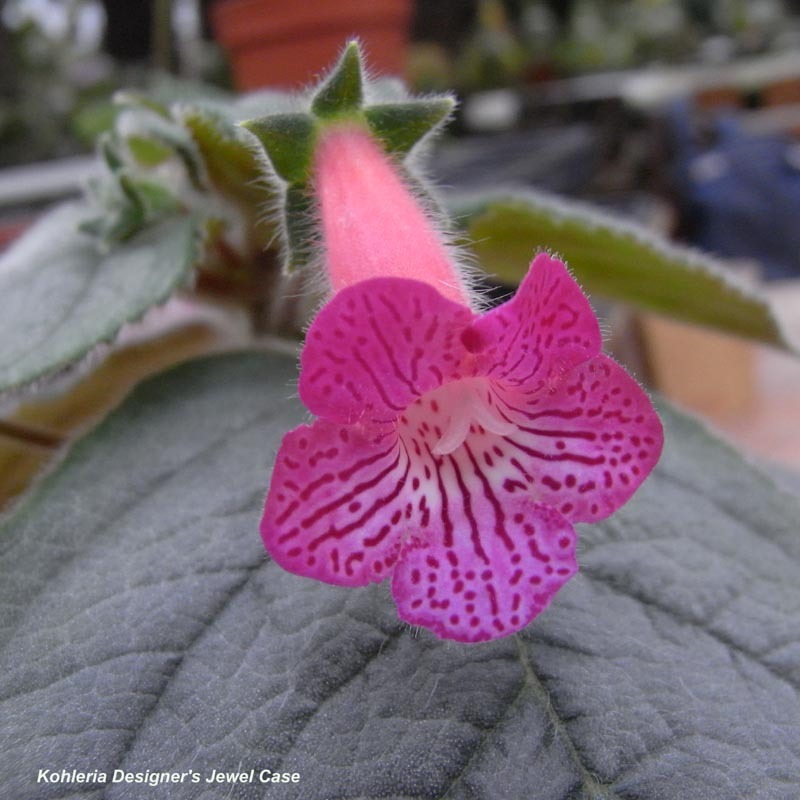 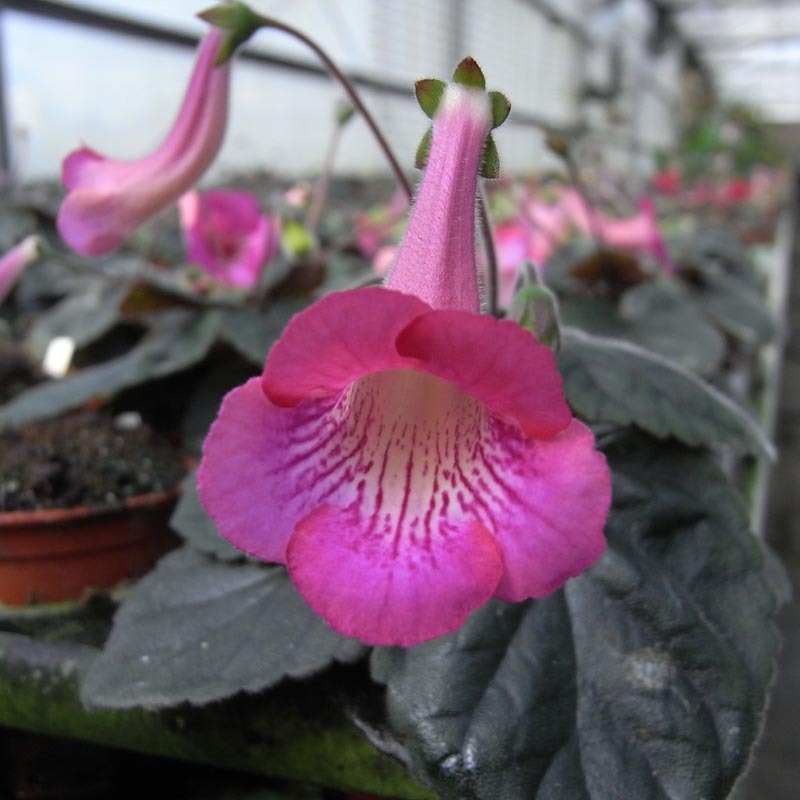 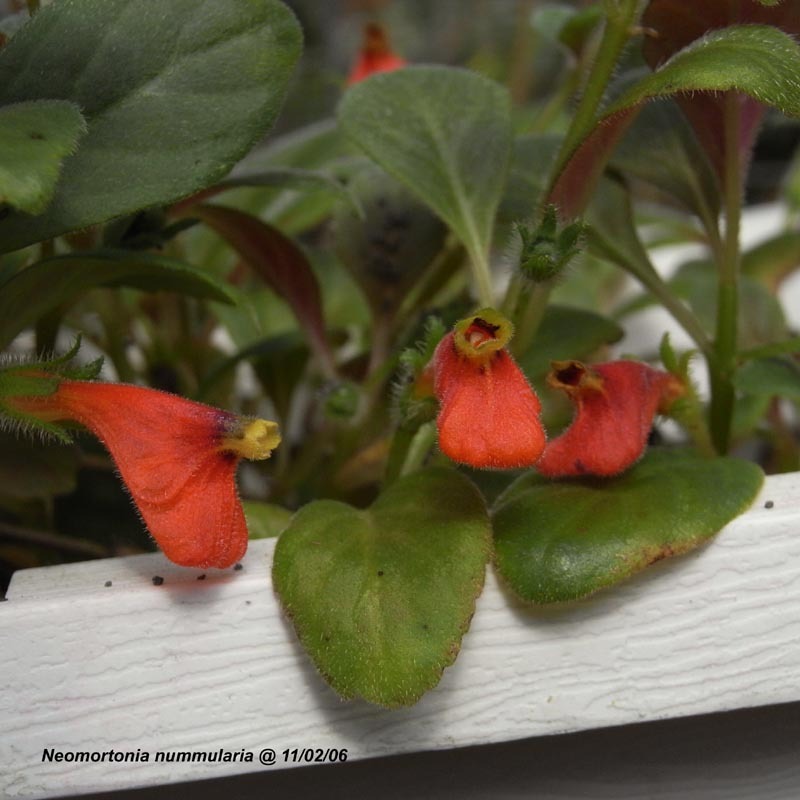 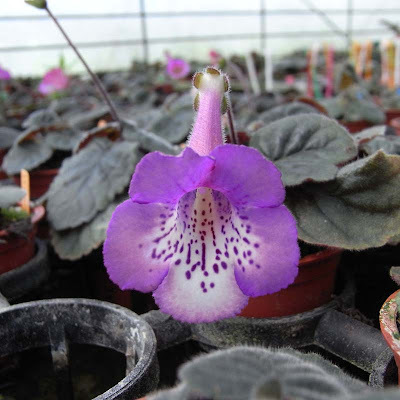 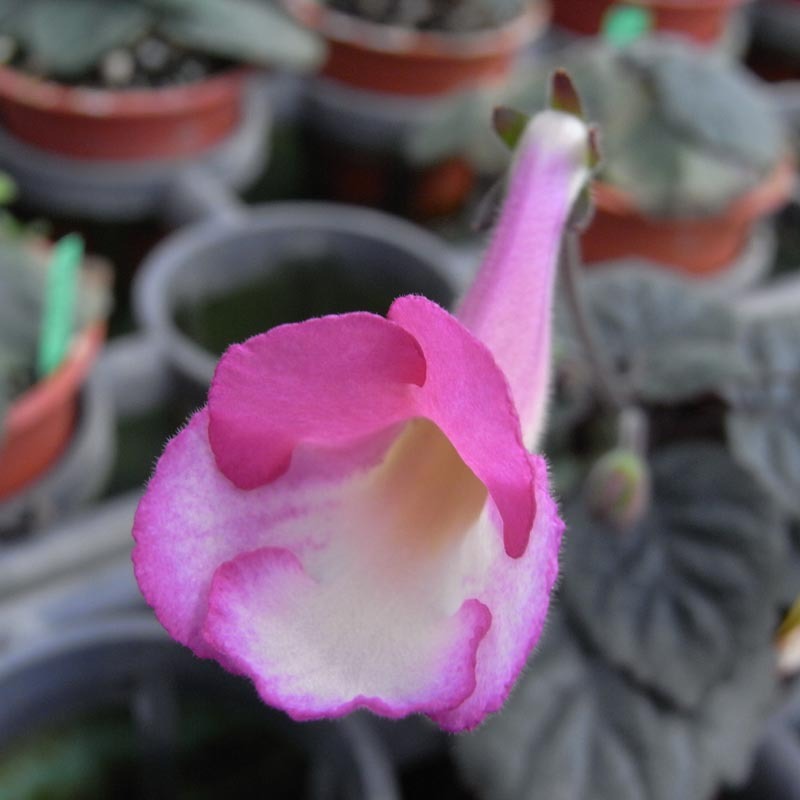 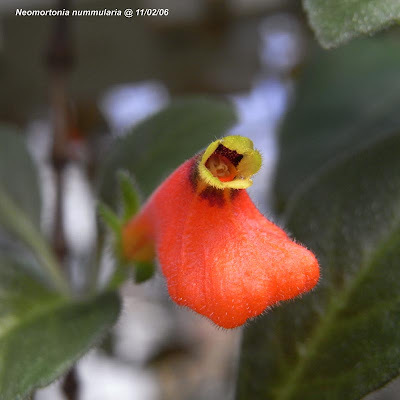 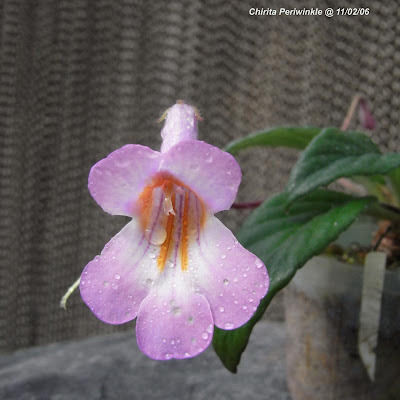 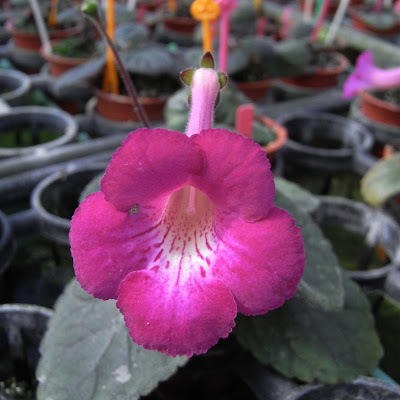 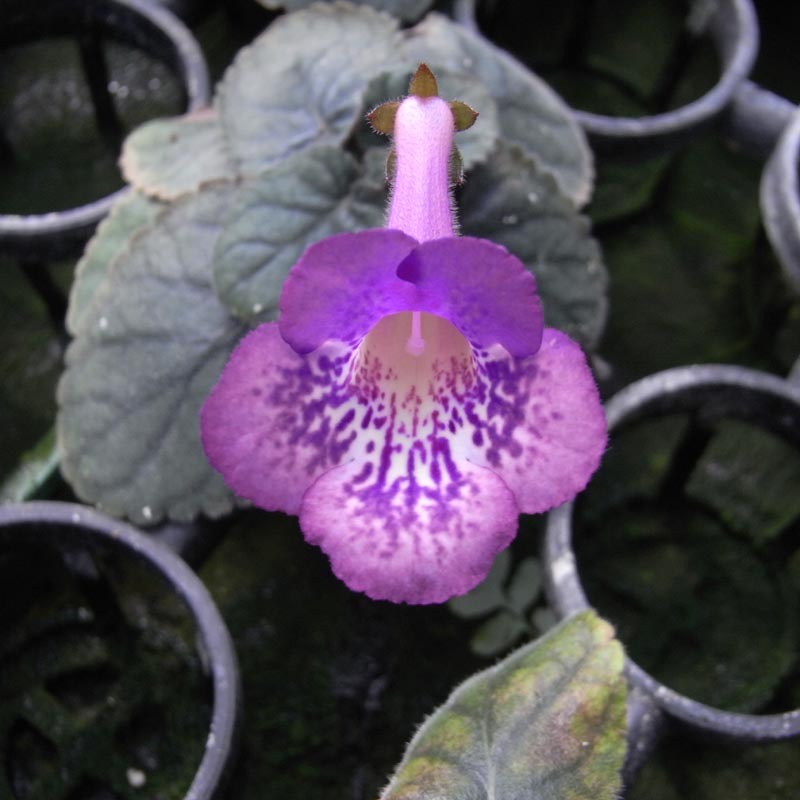 This cute Gesneriad species is interesting, its flower looks like Nematanthus but totally different sort. 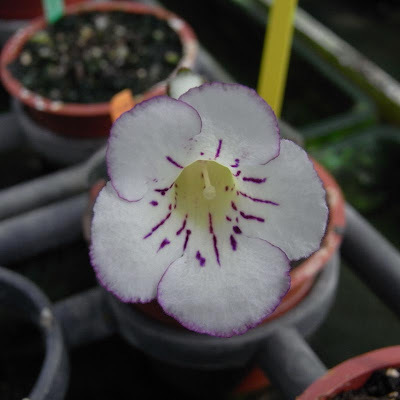 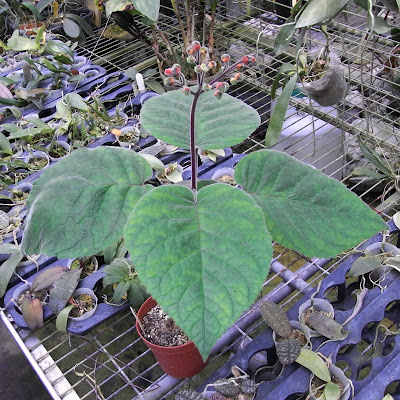 Neomortonia nummularia is native in Central and South America.